WP provides minimal functionality so less code is required, which means fewer errors as well as being less target for hackers. A variety of plugins allows any type of functionality, eg. online shops using WooCommerce (adaption to German law requirements available), Plugins for SEO, etc. A large selection of free themes are already sufficient simple steps to customize the appearance and the functionality of your websites. 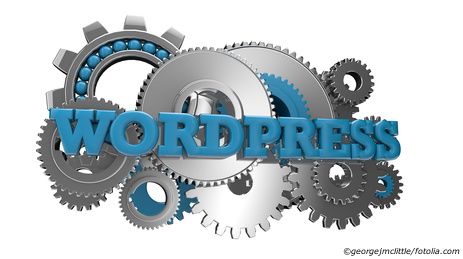 Regular updates in 2-3 month intervals ensure that your on WordPress based website is always up-to-date . Technical know-how is not necessary to manage this CMS. The operation is intuitive and user-friendly. You just need a few seconds to upgrade to the latest version.